I75 S, right on HWY 22, to left on HWY 227, e miles, left on HWY 330 2 miles, Rt on SR 1883, at stop sign, see guard gate at Elk Lake. WATERFRONT ELK LAKE-close to entrance, gentle slope on great water and cleared. Agent must be present to view. 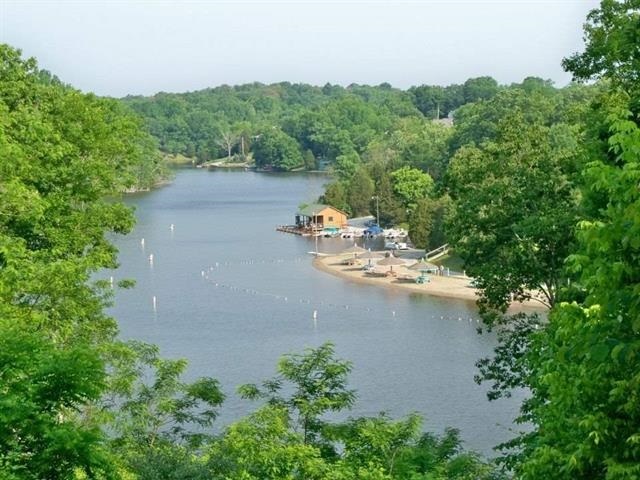 Elk Lake Resort offers security, marina, beach, hiking trails, nature and best of all only one hour from Cincinnati, Lexington, and Louisville. Enjoy a daily or weekend escape to the lake. A wonderful place to come to skiing, swimming, boating, tubing or fishing and leave the everyday hectic.